The wedding is over, but that doesn’t mean that you don’t have to look gorgeous. Every newlywed bride wants to glow even after the wedding and during the honeymoon. Many Indian weddings are four to five days long, and you’re bound to get tired after all the ceremonies. Makeup can only do so much, so you have to take extra care of your skin. 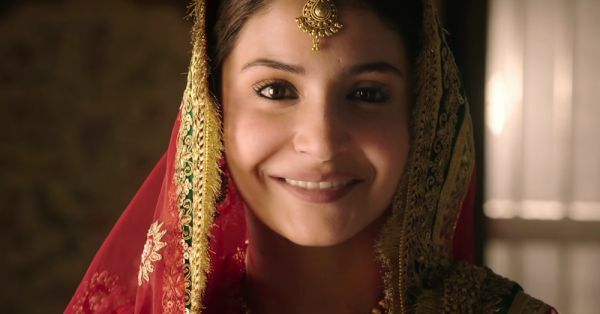 Here are 15 skincare products for the new bride that are all under 250! Say hello to awesome skin, you stunning newlywed! 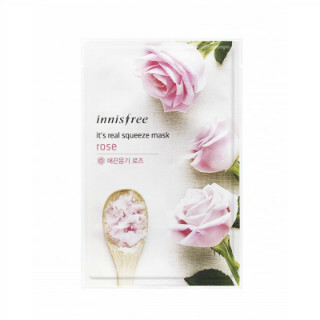 Rejuvenate your skin with this rose sheet mask post the wedding. 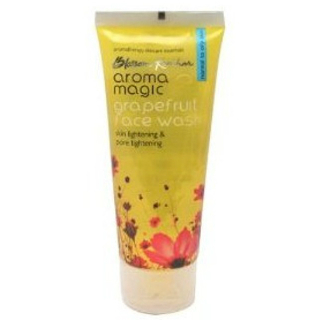 It helps in giving your tired skin that radiance, and makes it smooth and supple. 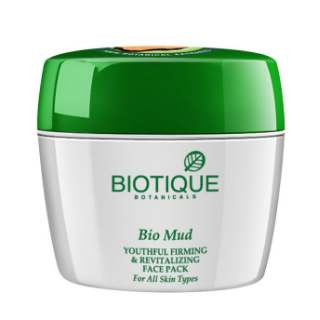 This mask has a long-lasting moisturizing effect that your skin can absorb easily, making it soft. Price: Rs 100. Buy it here. 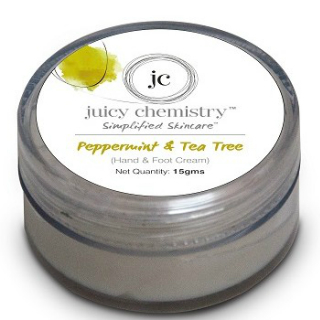 Tea tree is known for controlling the secretion of oil from skin pores. This face wash will keep your skin fresh and remove excess oil as well. If you’re someone who has acne prone skin, then this is an amazing face wash to use on everyday basis. Price: Rs 240. Buy it here. 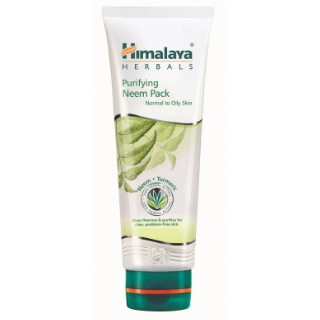 Apply this herbal moisturizer just after you step out of the shower as it helps seal the moisture. 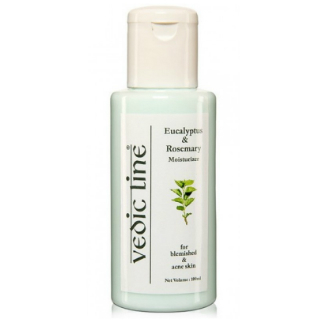 It consists of eucalyptus and rosemary oil which help in maintaining your soft and supple skin. Price: Rs 140. Buy it here. All the events and ceremonies can take a toll on your skin, and lack of sleep can affect your eyes. 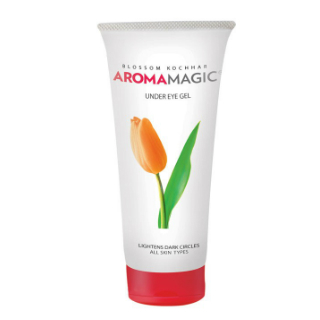 Apply this under eye gel every night to get rid of puffiness and dark circles. Price: Rs 135. Buy it here. This tinted sunscreen will help you stay away from the harmful rays of the sun during your honeymoon. 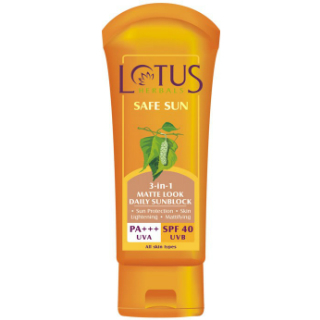 Whether you’re going on a beach holiday or somewhere in the mountains, a sunblock is a must! 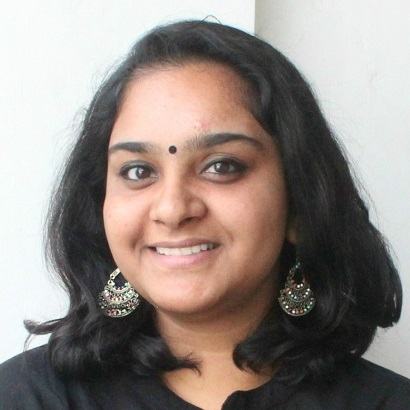 You don’t want your skin becoming dull just after the wedding, do you? Price: Rs 208. Buy it here. This face wash works wonders for oily skin. It removes excess oil from your face and gives it a soft and supple texture. It also helps in tightening open pores and is super gentle. Price: Rs 80. Buy it here. This face pack consists of essential oils from basil, geranium, lavender and peppermint that will help in providing a cooling effect. It also firms up and rejuvenates the skin and is an amazing product for new brides. Price: Rs 169. Buy it here. This herbal toner will help in hydrating your face and can be used any time during the day. It removes excess oil from the T-zone without stripping off the natural oils from your face. Price: Rs 95. Buy it here. 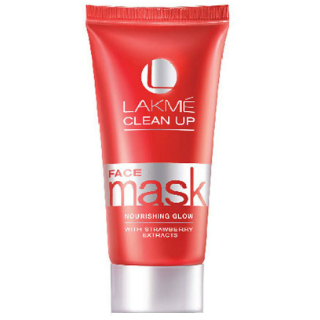 Apply this refreshing face pack after a long day of festivities and fun. As neem is known for its antibacterial properties, it will help in reducing the excess oil and remove the acne marks as well. Price: Rs 130. Buy it here. 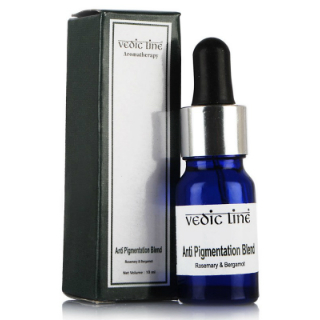 If you’re someone who has to deal with the problem of skin pigmentation, then this ayurvedic blend will come to your rescue. It consists of essential oils from rosemary and bergamot that will help in reducing dark spots on your face and make you look fresh. What more does a newlywed want? Price: Rs 120. Buy it here. 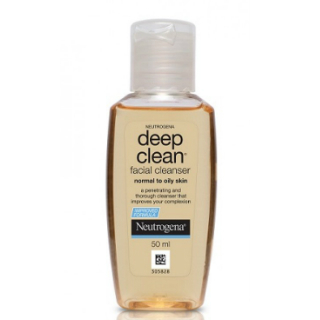 To refresh your skin, wash your face with this facial cleanser. It’ll help you get rid of the excess oil without stripping off natural oils on your face. It’s suitable for girls with normal to oily skin. Price: Rs 86. Buy it here. The wedding functions call for a lot of makeup. And that doesn’t stop right after the big day, thanks to all the post-shaadi get-togethers. Lipstick is almost as essential in this phase. 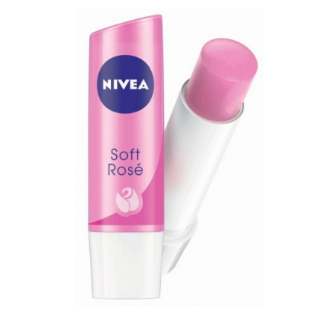 To nourish your lips and prevent them from drying, use this lip balm. It will help in moisturizing your lips and make them soft and supple. Price: Rs 158. Buy it here. This face mask will give your face that gorgeous glow. It will not only give you a fresh and glowing complexion, but also tighten any pores. Impress all with your flawless skin, we say. Price: Rs 120. Buy it here. Ladies, we know how your hands and feet crave for some attention after all the ceremonies. Massage this cream to pamper your tired hands and feet. The magnesia oil in this cream will help in curing the ache and you’ll feel fresh in no time. A boost of hydration to your dried out hands and feet is an added bonus here. Price: Rs 150. Buy it here. 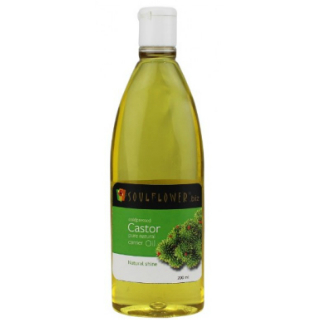 Ditch your chemical makeup removers, and instead, opt for this coldpressed castor oil. It will not only remove the makeup properly, but also moisturize your skin and condition the pores so as to prevent acne. Price: Rs 250. Buy it here. Go ahead and pamper your skin, ladies!